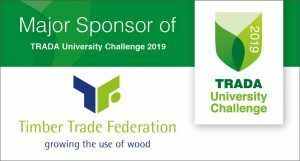 TRADA is officially calling for entrants to its TRADA University Challenge 2019 in which students will be challenged to design exemplary student accommodation predominantly from timber. 60 students from 30 universities will descend on the University of Sheffield’s Diamond Building for an intense charrette-styled challenge on Friday 8 and Saturday 9 February 2019. 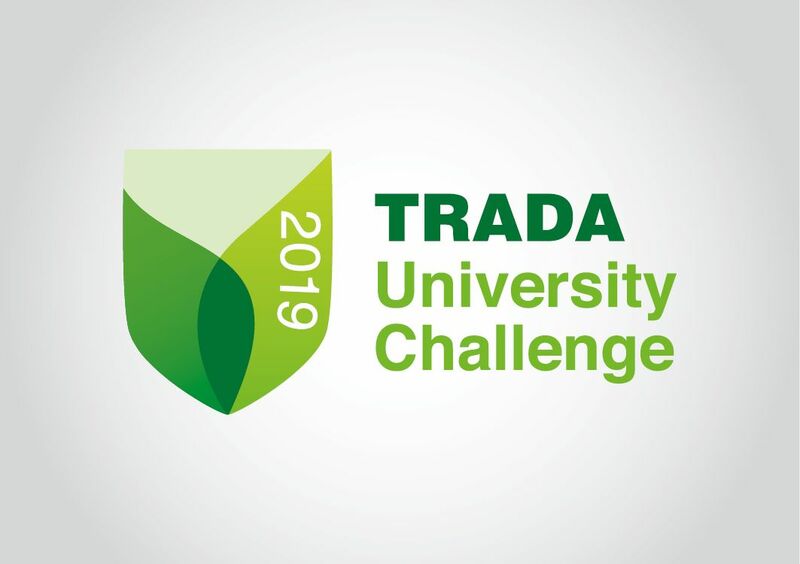 Upon arriving, students from the disciplines of engineering, architecture, architectural technology, quantity surveying and landscape architecture will be split up into multidisciplinary teams to compete for cash prizes and the prestige of winning the TRADA University Challenge.